Following The Alpha’s retirement, Joker moved as an independent developer, with the Wizard for the Builds, and Jokers TV, which is now called the Maverick TV. It is an all in one add-on, with section included for TV Series, Movies, Music, Radio, News, and Entertainment Channels, Live Sports Channels, Documentaries, and more. The Maverick TV kodi addon is a must have for new users out there. Thus, you must know how to Install Maverick TV Addon on Kodi. 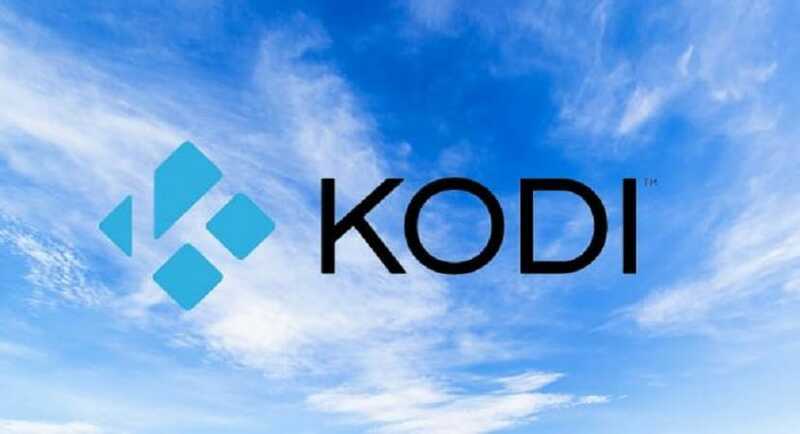 There are hundreds of add-ons that you can integrate into Kodi, but due to Geo-restrictions, many users around the world might be unable to use the add-ons that they download. With a VPN, however, digital barriers disappear, making every Kodi add-on accessible from anywhere on the globe. 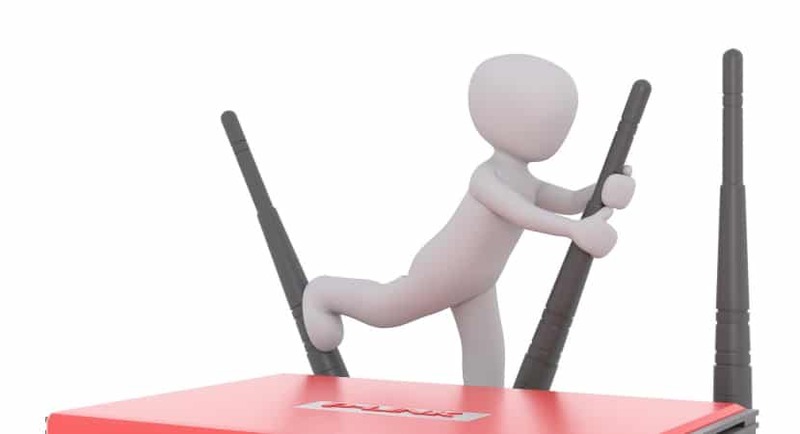 If you aren’t already using a VPN service, start today and protect your activity on the web, establish a protected internet connection, stop ISP surveillance and invasive advertisement trackers. 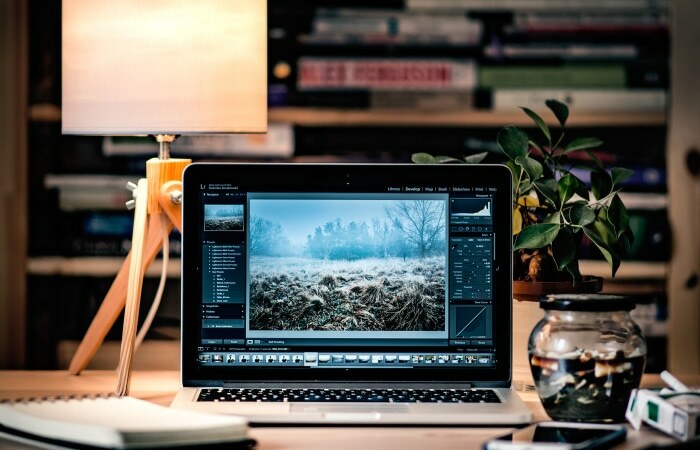 It is strongly recommended to start using a trusted VPN service such as the well-known IPVanish. Now, to install Maverick TV addon on Kodi, we will begin with the installation method for Kodi V17 or better known as Kodi Krypton. 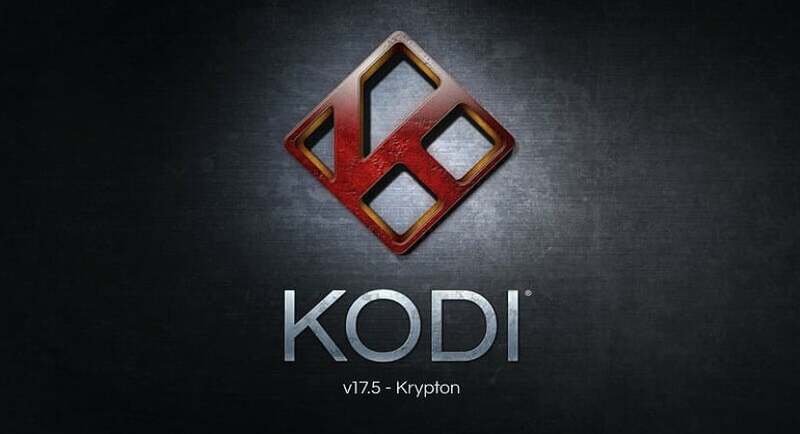 Users of the older version of Kodi, i.e, V16/Kodi Jarvis should scroll down below to look for the steps shown in their version. Everything will be explained in great detail. Let’s begin! 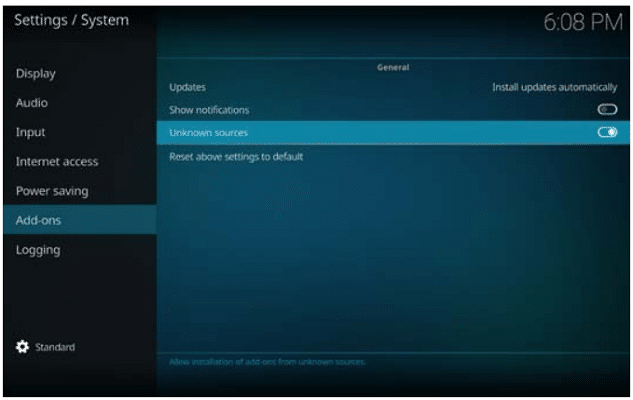 In case you have a clean install of Kodi 17 on your system, you will be required to enable the unknown sources option first. You can skip the first three steps in case you are using the older version of Kodi, i.e. 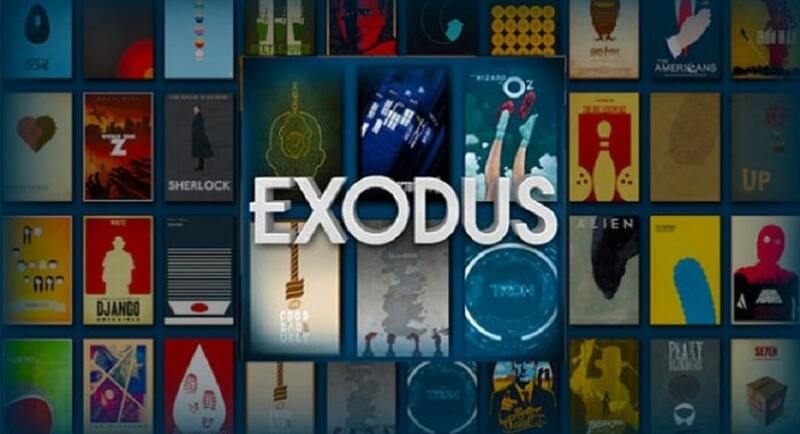 Kodi V16 (better known as Kodi Jarvis) & move to next ones to install Maverick TV addon on kodi. 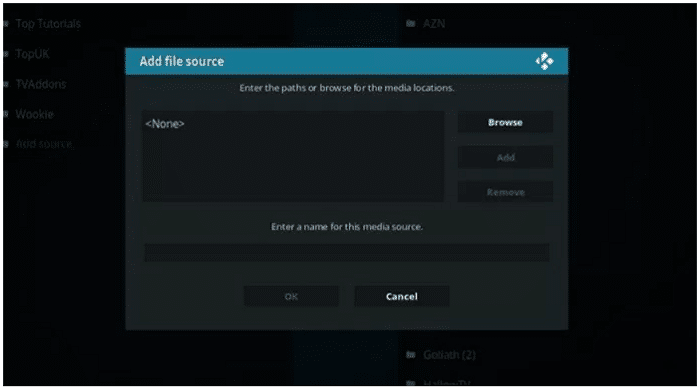 Open your Kodi Media Centre on your media device or computer. Click open the settings menu to your right on the screen. Select System Settings and then click on Add-ons. Here you will see the option that is Unknown Sources. Now, from your main menu screen on Kodi select the File Manager under System Settings. Double click on the Add Source button. Here you will see a highlighted text that says <None>, click on this. Below it there should be an empty box. 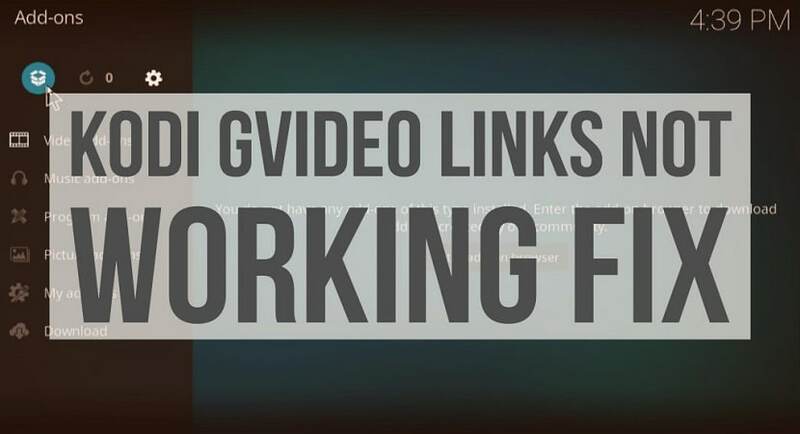 Type the following URL down there, exactly as its shown: http://mavericktv.net/mavrepo/. Once you are done typing the URL, click on Done to finish adding the source link. It should now be added to your list of media sources. 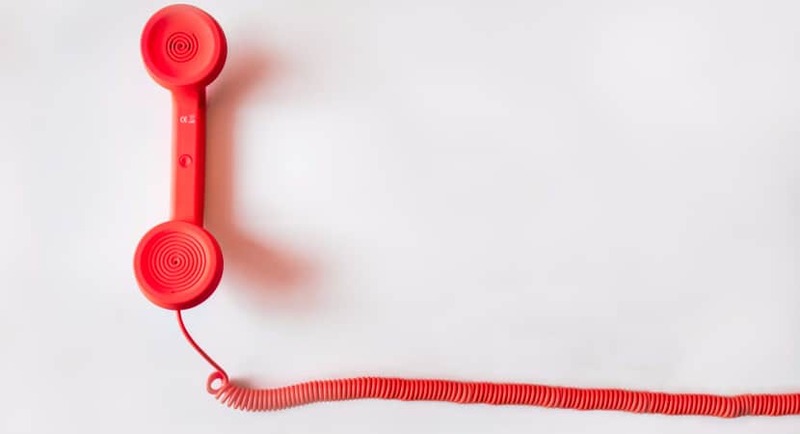 In the event of this being missing from the list, the reason may link to the internet connection is down or the URL being inactive at the time you are trying to access it. 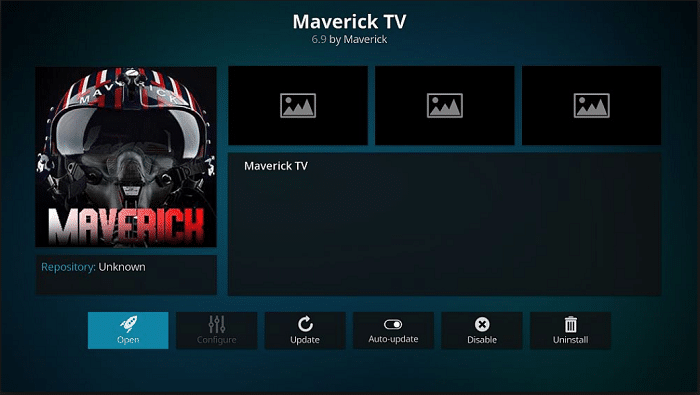 The installation of the Maverick TV addon on Kodi may take some time. When it completes, you will see a message reading Add-on enabled. Depending on the Skin that your Kodi is using, or Build you use for Kodi; the message may appear in somewhat different locations. You will also be able to see the indication “Enabled” next to the add-on’s name. Moving on, select the option “Install from repository” and then click on MaverickTV Repo. Go to the Video add-ons section and choose maverick kodi. Finally, click on Install! This installation will take a few seconds, once complete you should see the Add-on Enabled Notification on your Kodi screen. Voila! You were able to install Maverick TV addon on kodi. Maverick TV is now install successfully on your system. You can look for it anytime you want the section Video add-ons. 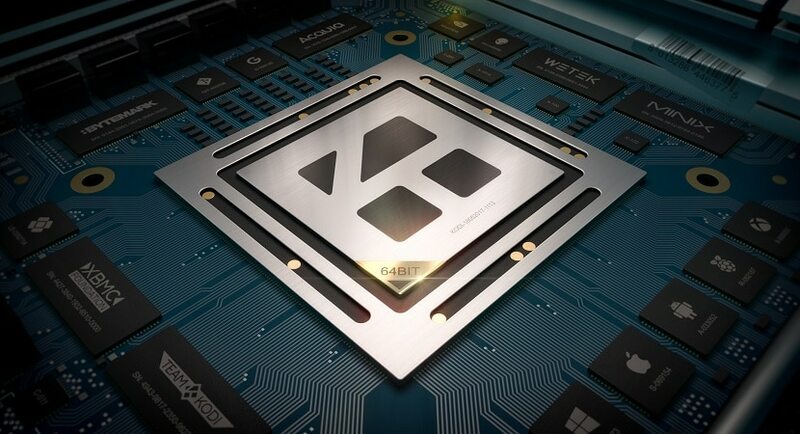 As this is a third-party add-on, it is not in support by the official team of developers for the Kodi Media centre. This means that you can not contact them on the official forums about any query that you may have on how to install Maverick TV Addon on Kodi. Any complaints or requests should redirect to the developers of Maverick TV addon on itself. 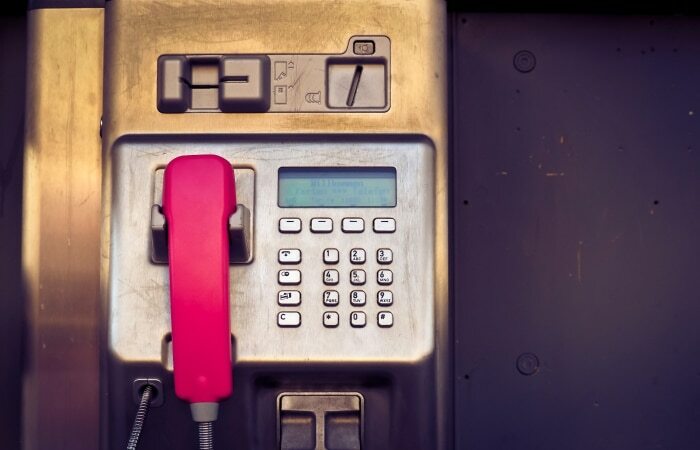 This guide is to help readers access content they already have the rights to access. Techwhoop does not support piracy and bears no responsibility for what you decide to do with the information provided in this guide. 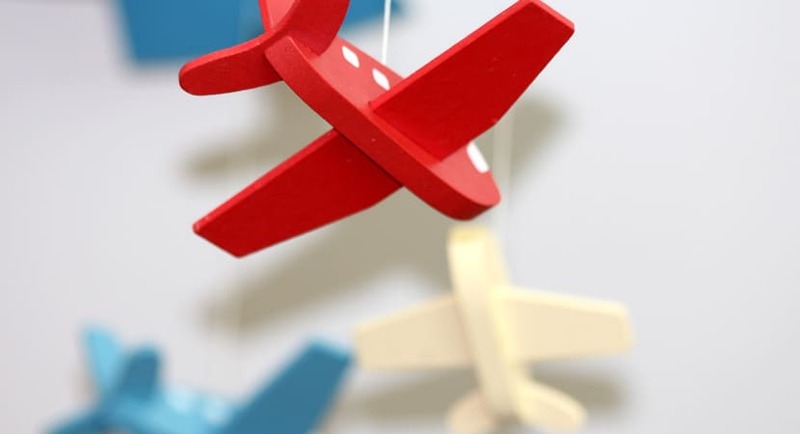 Please note that Techwhoop in no way develops, hosts, or produces any of the software or applications mentioned in the article. 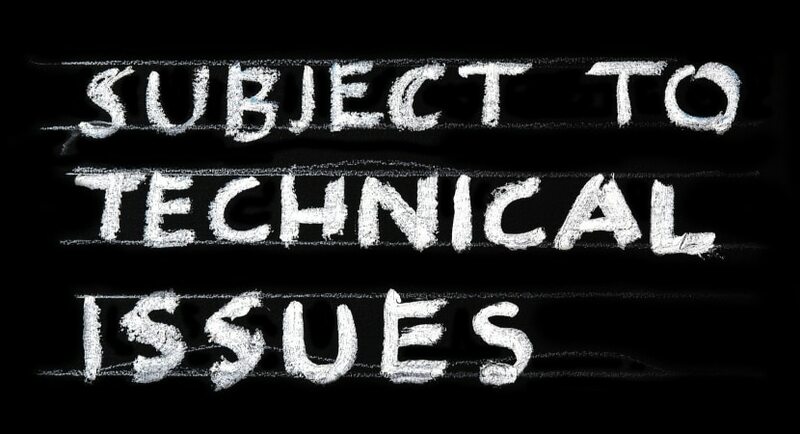 We do not support the use, distribution or purchase of fully-loaded Kodi boxes or other pirate streaming devices. Support the developers! Say no to Piracy!